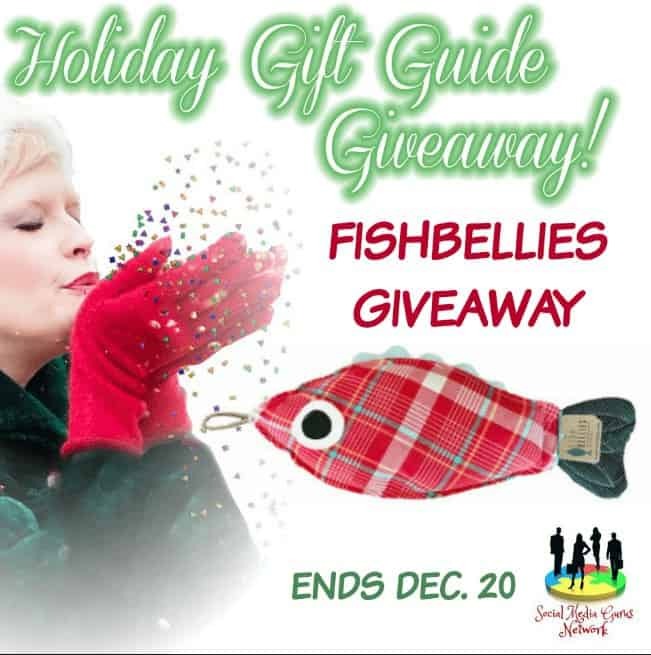 One lucky winner will receive a LITTLE FISHBELLIES – ALL NATURAL CORN BAG HEATING PAD! Fishbellies Corn Bag Warmers are reusable Microwave Heating Pads used for Heat Therapy. Soothe aches and pains with our Little fishbellies! They are the perfect size for concentrated body parts like belly aches and cramps, lower back pain and more. Store your Fishbellie in the freezer and use in place of a bag of frozen peas to help reduce swelling and manage pain. There was not a box to leave my email in for the mandatory entry. I clicked submit anyway and hope my entries count. Hello Kathy. 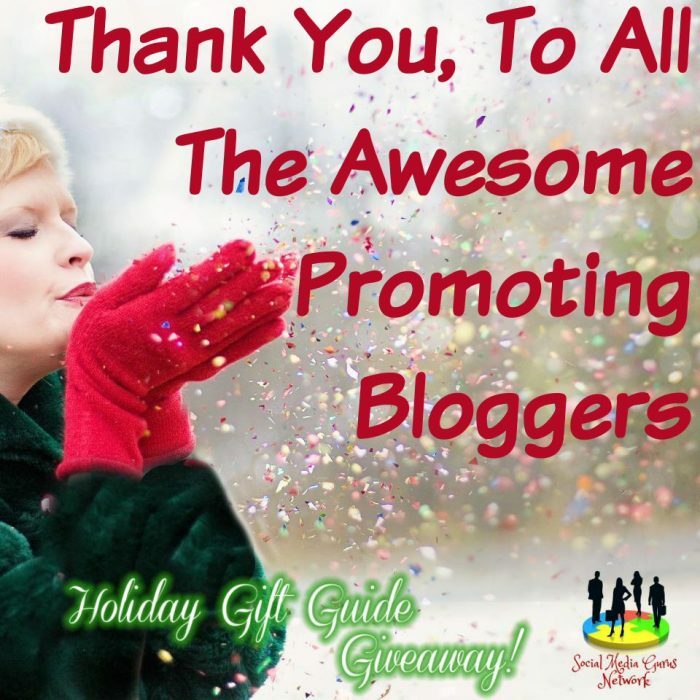 Your entries will be counted. I’m trying to fix the issue now. Thanks for letting me know!